Does new Seattle Jewish community study offer good news or bad news? 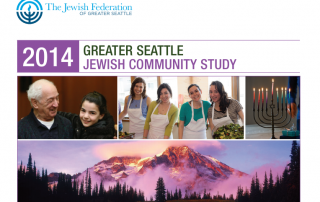 Tips for understanding the latest findings about Seattle's Jewish community. 63,000 Jews in Seattle–who says? 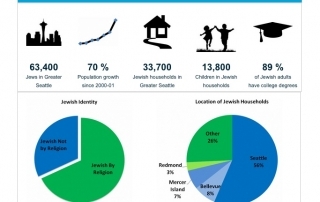 Seattle's Jewish population grew 70% in the last 14 years, but who counts as a Jew? Paul Burstein investigates. 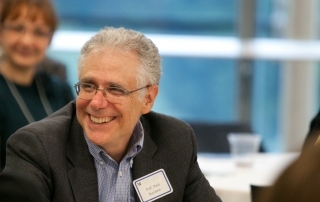 The sociologist and former chair of UW Jewish Studies reflects on the changing nature of American Jewish identity and the field of Jewish Studies.